I currently have Rivaldo who i have used at LST and CAM. He is decent but sometimes the workrates and weakfoot annoy me. 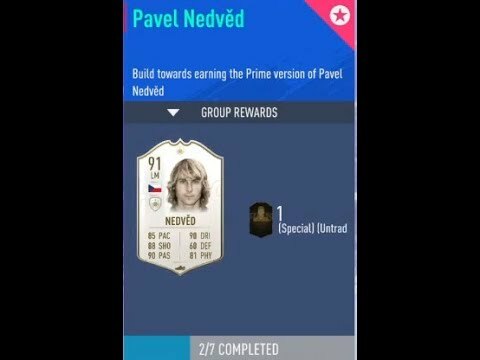 Is Nedved an upgrade to the extent that it is worth putting Rivaldo in to his SBC? I’ve done exactly this today and you won’t believe how much better nedved is purely for that weak foot. Beyond belief how happy I am with getting rid of Rivaldo. My Rivaldo has gone and i also felt the relief as soon as i got Nedved on the ball and could twist on to either foot. I also realised how lacking in agility or something similar Rivaldo felt on the ball. He was pretty much just a left peg shooting machine, like a slightly better FB Sturridge. Ronaldinho will be one of the Prime ICON SBC's that will require an additional 88 and 89 squad. We haven't seen an ICON SBC that had an 88 and 89 squad yet but Ronaldinho will be one of them. 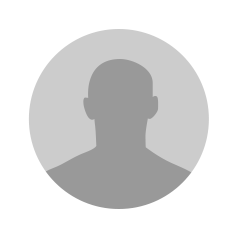 I hate to say it cos IRL I really liked watching Rivaldo, but Fifia/EA done the man dirty for his icon card. Nedved feels 100x better in all ways in my opinion.